Digi has extensive mobile Internet coverage throughout the nation. The battle of unlimited mobile Internet data is officially started. Thanks to Webe (unifi mobile), paving a new trend that followed by many local Internet mobile companies. Webe's reign on the term "unlimited data" is unrivalled for nearly six months from 2016 to march 2017. In an attempt to stay competitive, Digi continued effort revised its postpaid plans. 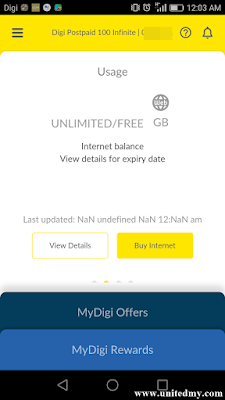 Digi unlimited postpaid plans has a significant difference that would be no blockage on mobile tethering to other devices such as laptop and other device with Wi-Fi. Depending on your package, you may open tethering on your mobile phone to a laptop and watch 20GB of contents on your laptop. in an event of usage of 20GB is fulfilled, you may opt for a topup or surf the contents in your mobile phone without tethering to your laptop until the next billing month. 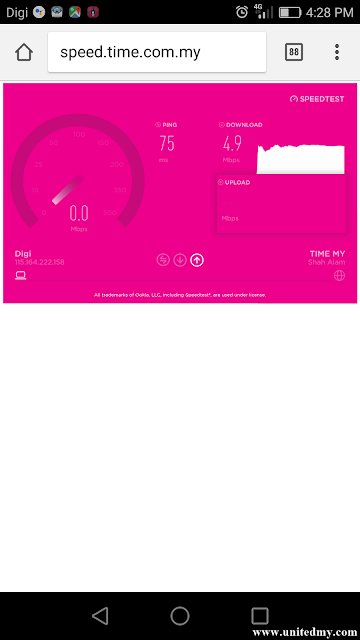 Besides, the new postpaid is constantly run on 4G with 5mbps internet speed. However, Digi is prominent in dealing with user downloading stuff with the torrent software. Most of Digi users have experienced huge speed throttle while downloading any torrent files. 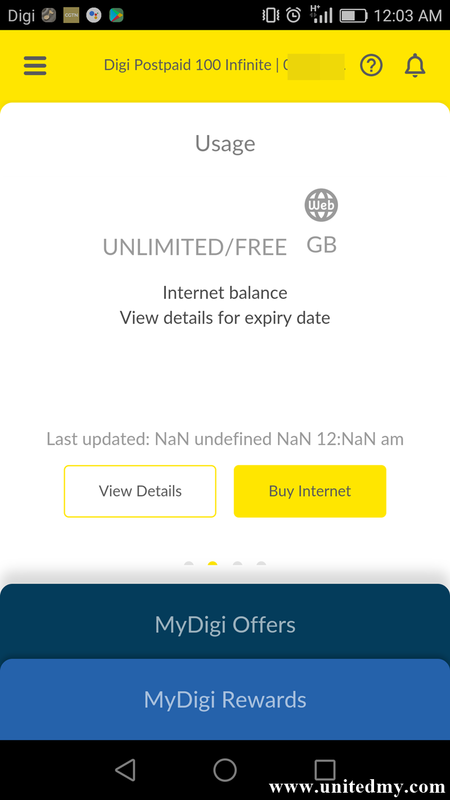 Digi has solved the issue of Internet coverage in many rural parts of Malaysia. In recent years, there have been lots of projects involving communication towers. In fact, those tower seem to be stabilizing LTE/4G Internet connection. In the near future, we may observe another promotions battle among local mobile Internet providers in term of mobile internet speed. Since we have unlimited data now, consumer may suggest unlimited data and 20mbps instead of 5mbps.